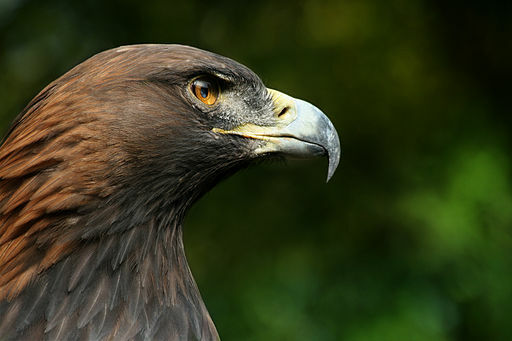 Home › Articles & Blogs › Saving the Golden Eagle - a Focus for UK Bird Conservation? The Golden Eagle, one of the UK’s most majestic birds is still very much on the radar of UK bird conservationists as it comes under pressure of complete extinction here. Changes in land use and illegal persecution have compelled this species to confine itself to Scotland, which has in turn hindered the population growth of Golden Eagles in the UK and their ability to re-colonise to a considerable extent. Golden Eagles were once widespread in the UK but their numbers hit an all-time low in the late 19th and early 20th centuries, disappearing completely from the UK landscape in England and Wales in 1850 and Northern Ireland in 1912. They were considered vermin and killed because they were believed to have been preying upon livestock; and their eggs suffered from egg shell thinning due to DDT . 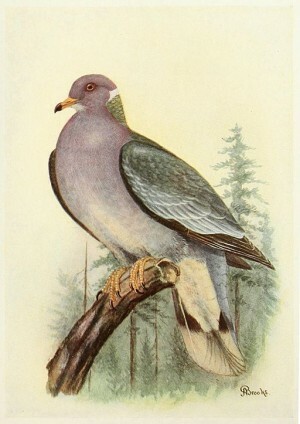 Victorian collectors began to gather them and gamekeepers shot them; because as they flew overhead, they caused grouse to fly wildly instead of over the guns. Ironically, gamekeepers were highly valued soldiers because of their shooting skills and during the two World Wars eagle numbers rose. This is one reason why the birds have survived in Scotland. Other reasons are the remoteness of the Highlands and Islands, and the 1954 Birds Act which made the killing of Golden Eagles an offense. 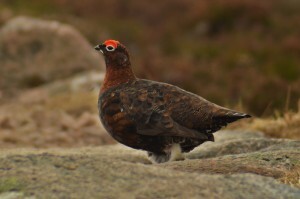 Then, in 1979 the UK adopted the Council Directive on the Conservation of Wild Birds, which mandated the designation of Special Protection Areas (SPAs) for rare or vulnerable birds. In Scotland, six new SPAs were mapped out last year, adding 350,000 hectares of protected habitat for Golden Eagles to the original network of eight SPA’s. The proportion of the 450 odd pairs of Golden Eagles in Scotland now under protection has risen from 12% to 28%. This is great news for their conservation, as this species is vulnerable to land use changes. They do struggle for food though. Afforestation makes it hard for the birds to hunt live prey such as Mountain Hare; which is their food source during the summer months. The winter isn’t much better because of the removal of sheep and increased deer culling, as they feed mainly on carrion during the cold season. 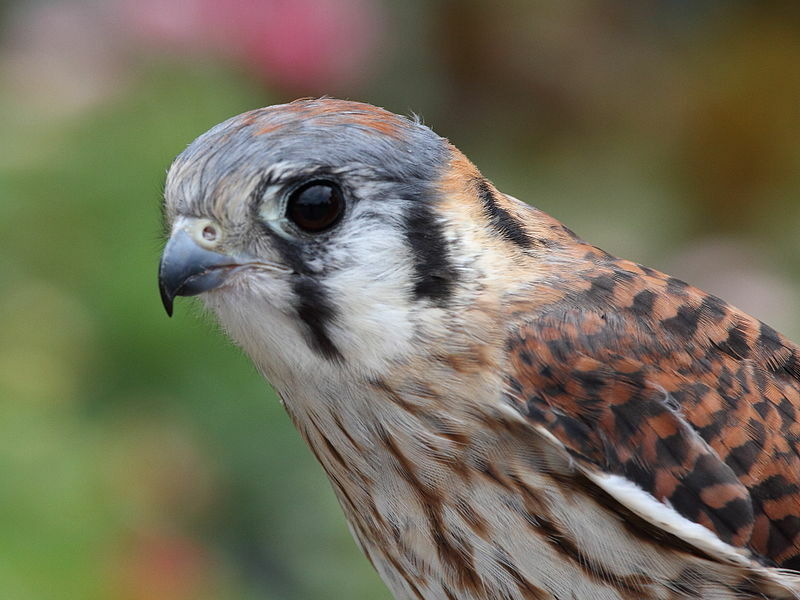 Sadly, SPAs will do little to protect the birds from their biggest threat, illegal persecution. This is a crime that is hard to investigate, with a law that is hard to enforce. Between 1989 and 2009, 24 birds were poisoned, yet no one has been convicted of killing an eagle. Only when persecution stops will the future of Golden Eagles be secure. Have you got an insight or opinion on the subject? Feel free to leave your comments and questions below. Thank you. 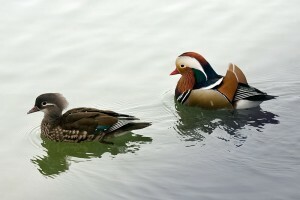 Chris Foster talks about the Mandarin Duck and Mistle Thrush as part of his A to Z of British Birds series.